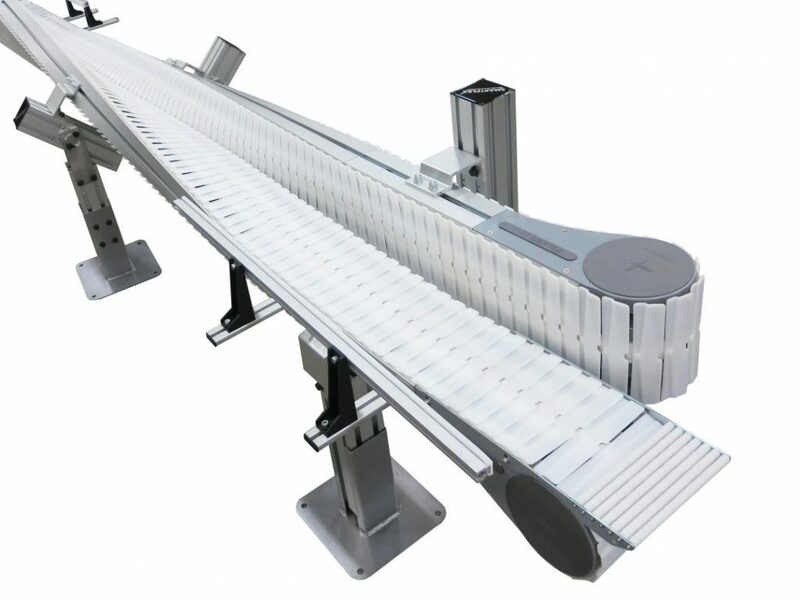 Using DTools, our online CAD design software, integrators can configure a wide array of Dorner conveyors to meet their exact specifications. 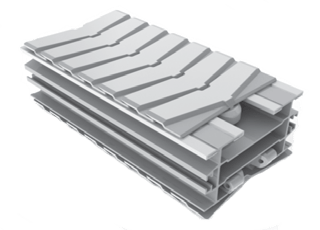 The software also allows you to request 3D renderings of your designs which allows you to place them into your existing design plans. 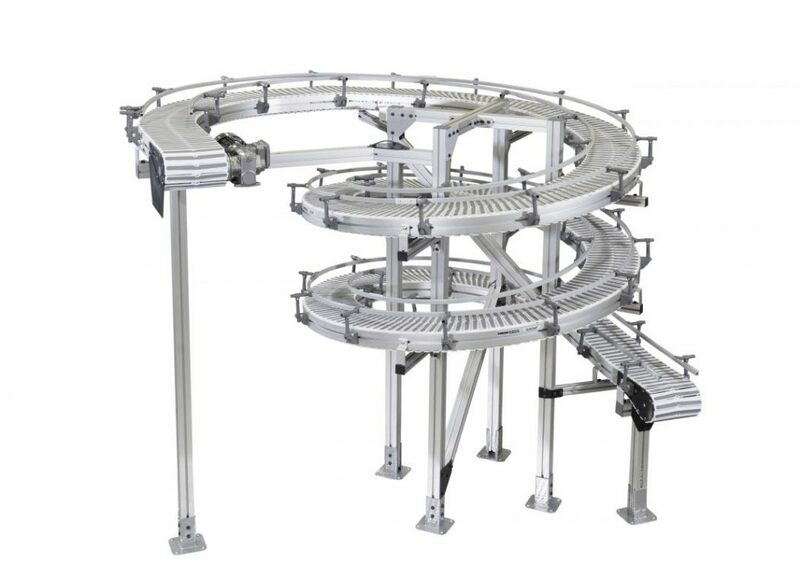 Our engineering teams are also capable of modifying or designing conveyor systems to meet your unique needs. 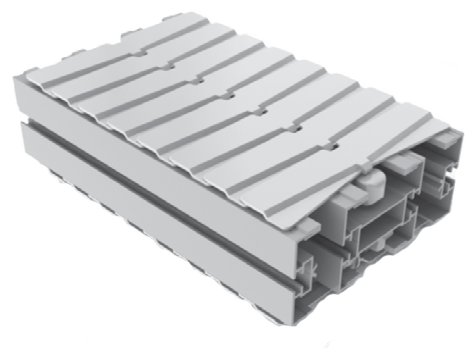 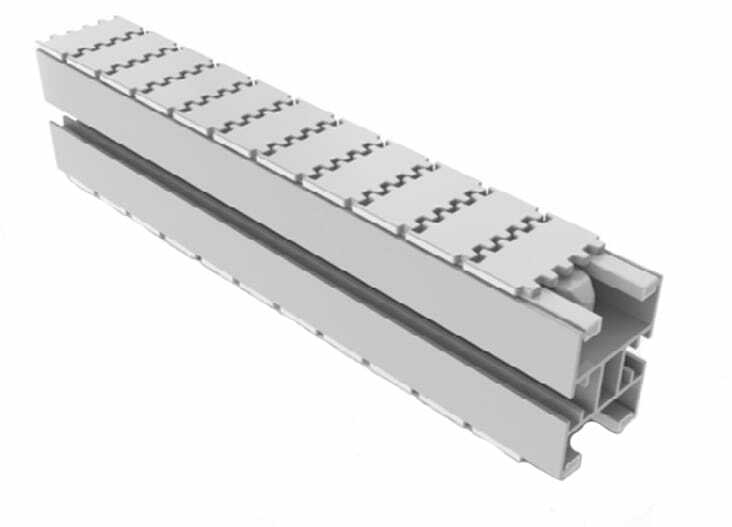 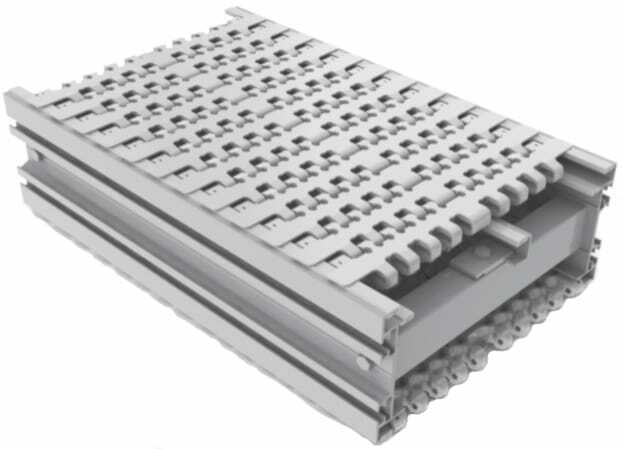 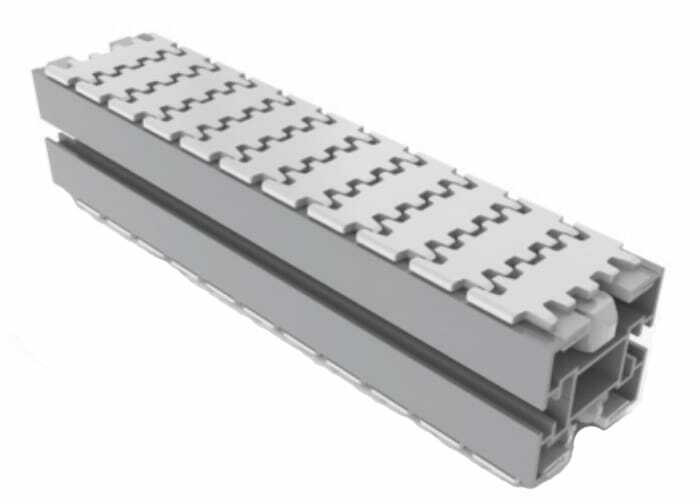 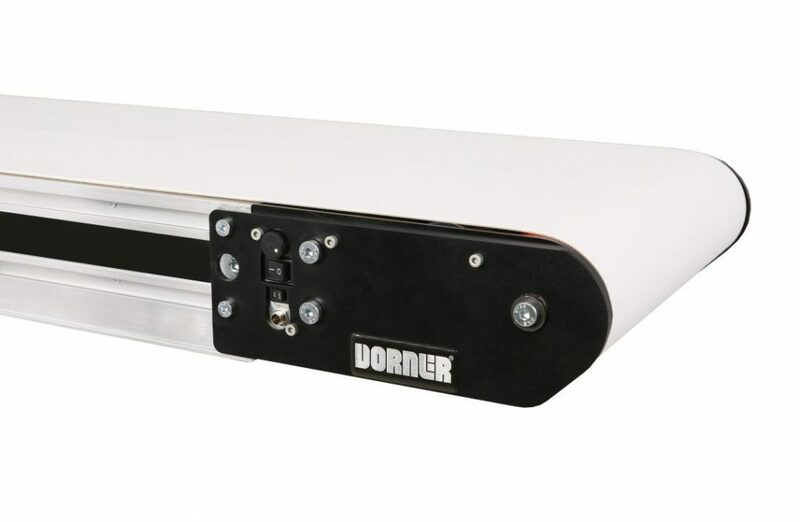 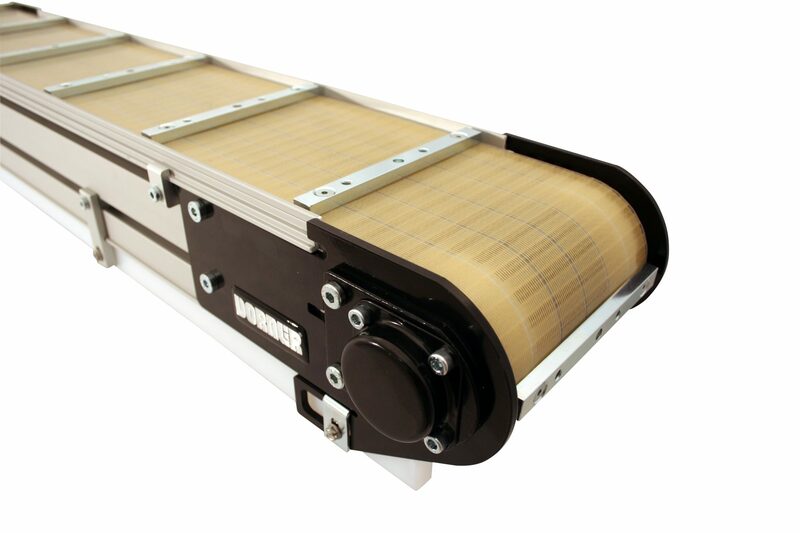 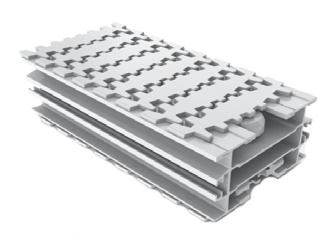 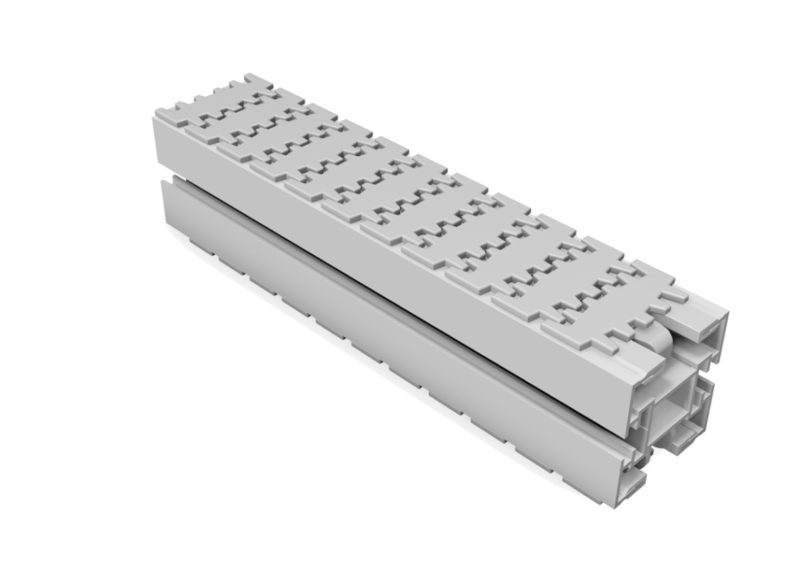 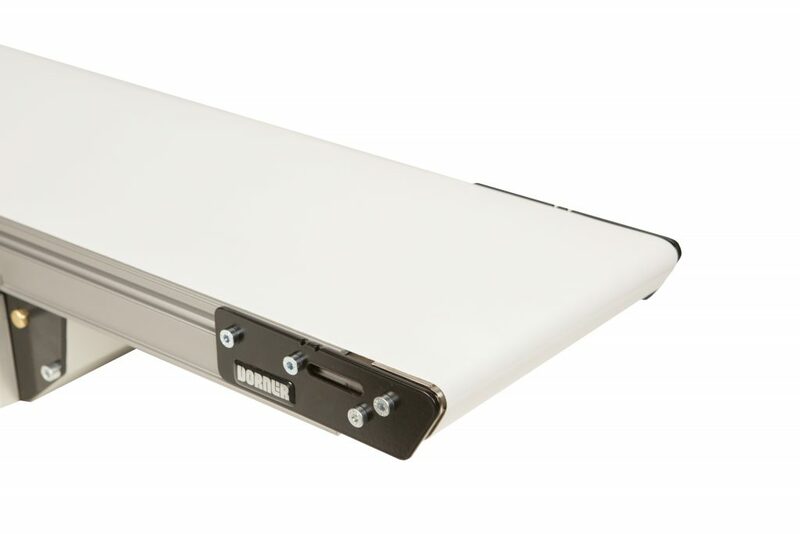 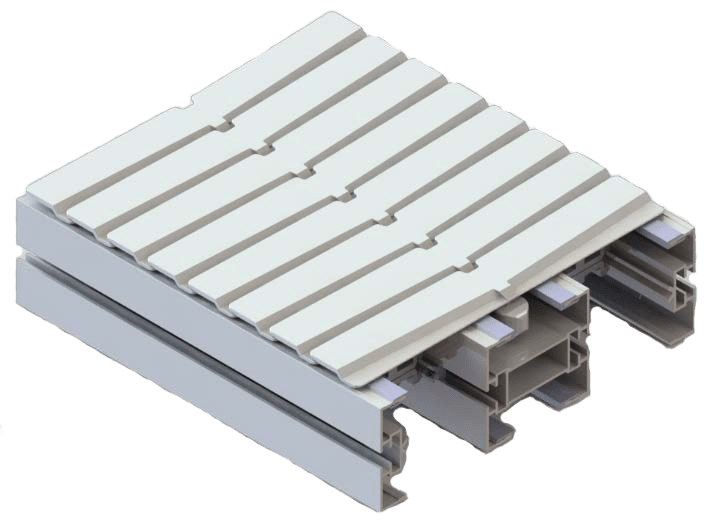 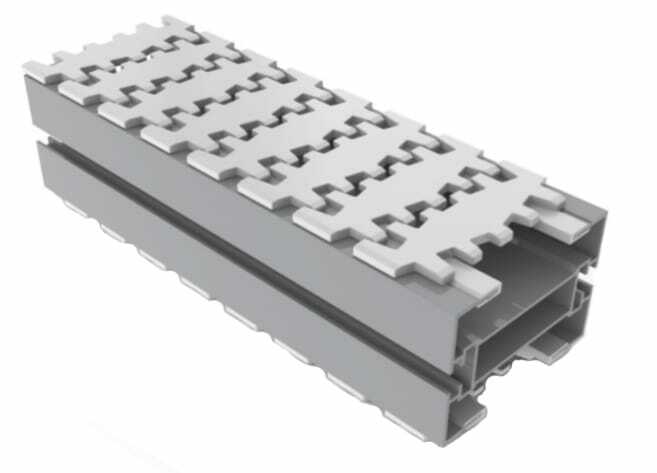 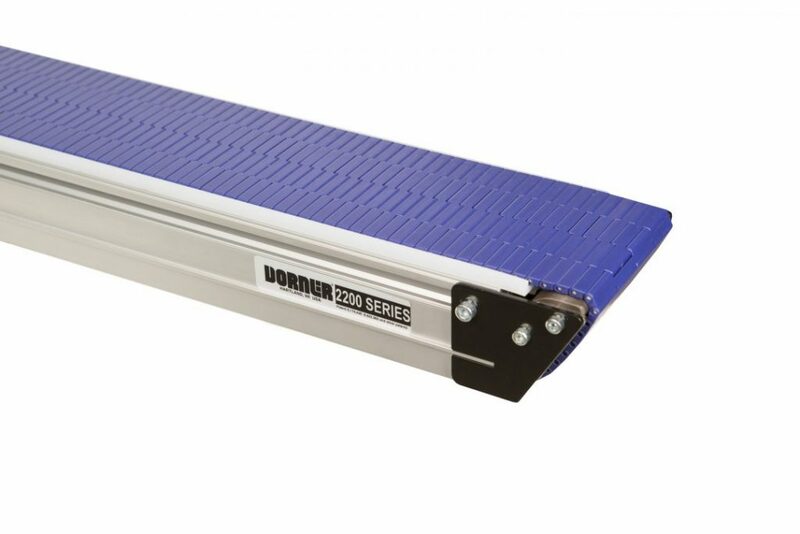 With lead times of 3 days for our aluminum frame conveyors and 10 days for our stainless steel conveyors, Dorner is able to get you the conveyors you need as quick as possible. 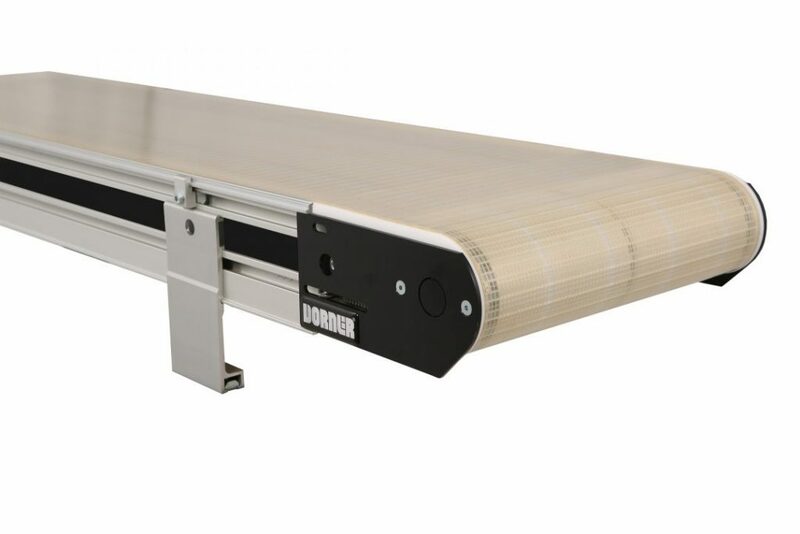 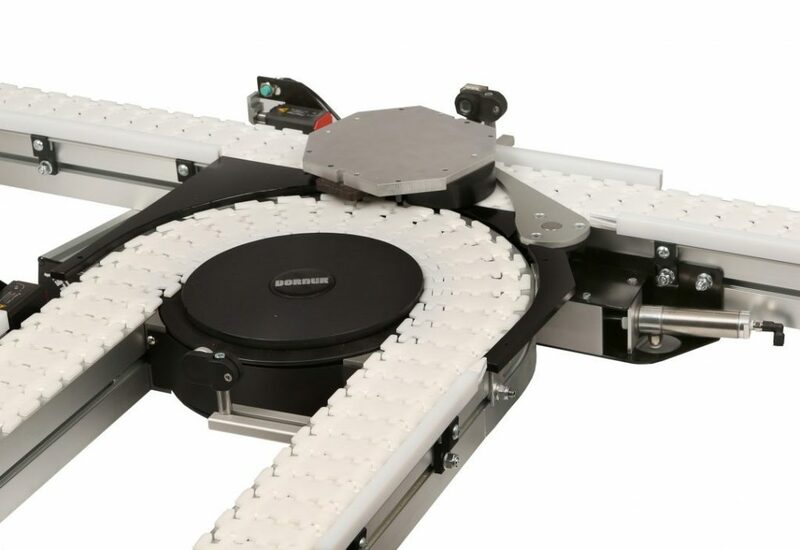 Whether you’re looking to move delicate crystal or hammers, Dorner’s line of Precision Move conveyors are up to the challenge. 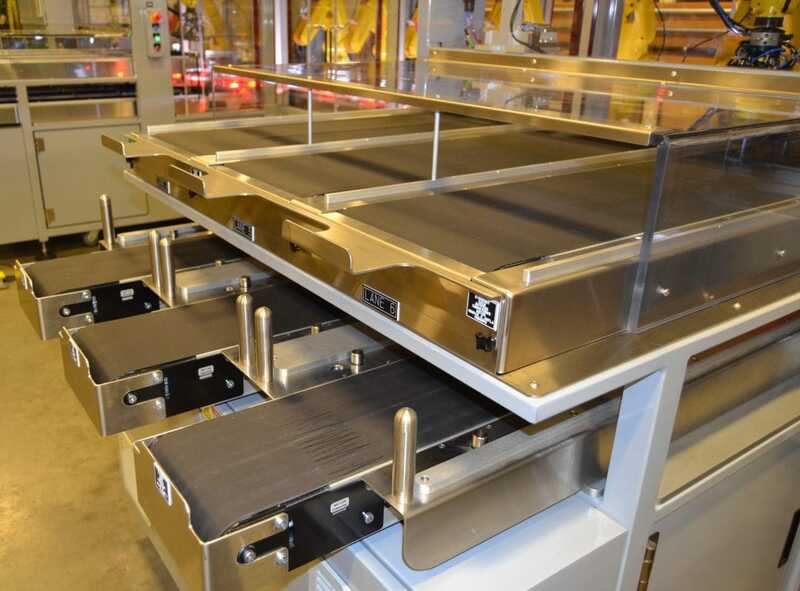 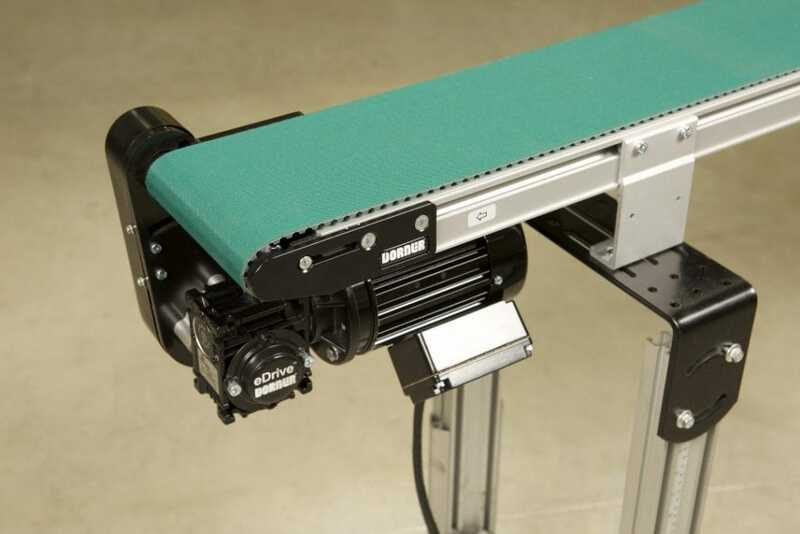 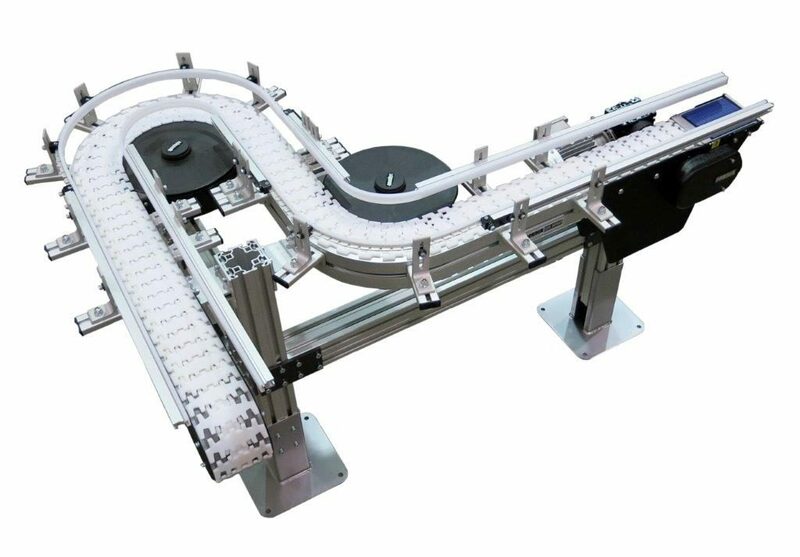 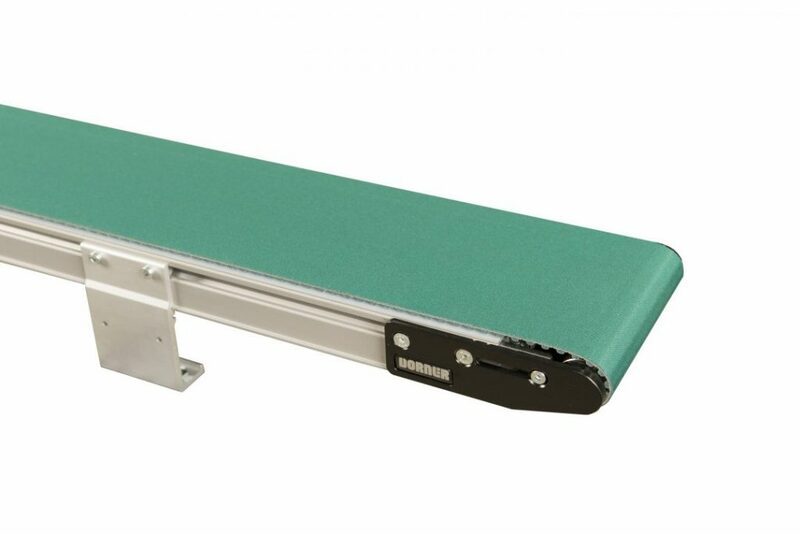 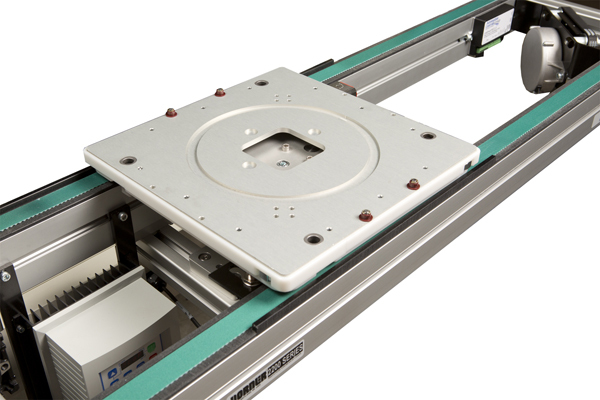 With their precision controls and optional pallet mounting bars you can trust the 2200 and 3200 Precision Move conveyors to get your product to the exact spot it needs to be every single time. 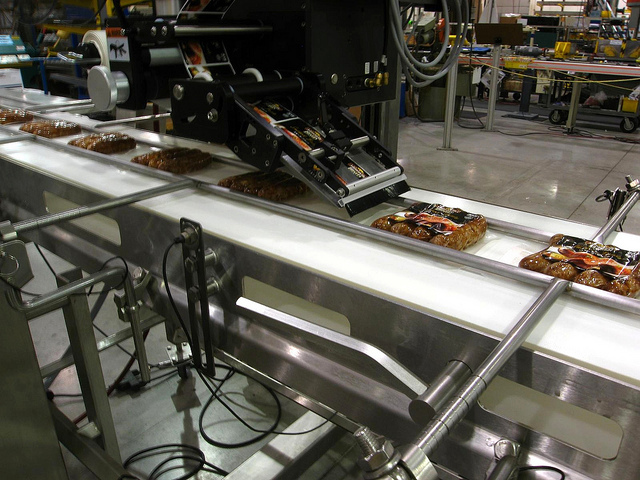 Many modern products are made of plastics. 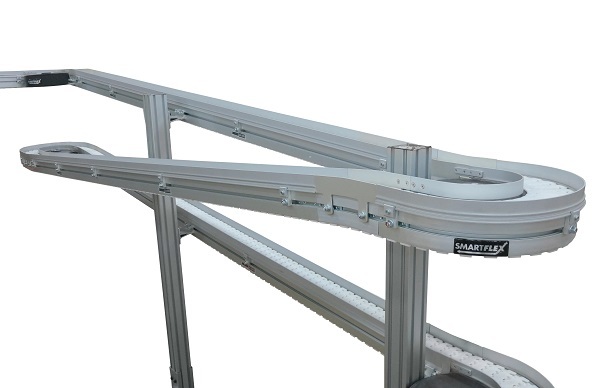 The light weight of these products can make the material handling, product movement and product positioning challenging. 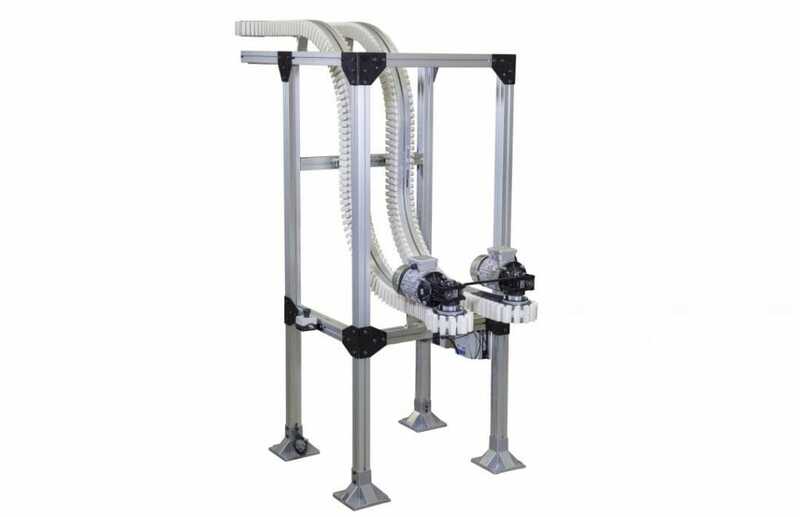 Often these products are made in molding machines that drop product near the floor, then the product has to be elevated for delivery to a bin for the next process. 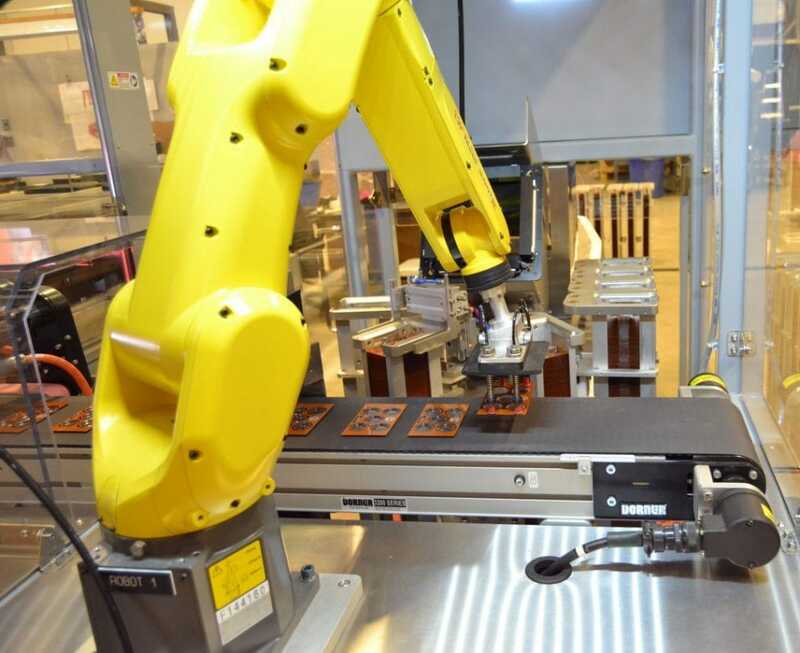 In addition robotic interfaces are used more and more to unload molding machines and position products for the next operation. 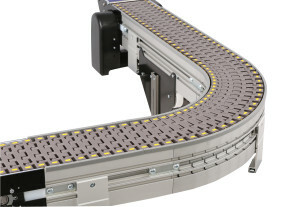 This requires that your conveyor systems move parts to the exact spot every time.